What’s not to love about Opera and Stories? June 25 is just under a month away and we are beyond excited to be able to preview some of the artists who will be performing and displaying their fantastic work at Stillwater Artsapalooza. Don’t forget to mark your calendars for Saturday, June 25 from 6-10p.m. for an awesome night of the arts in downtown Orono! The Church of Universal Fellowship has graciously agreed to be a venue for Stillwater Artsapalooza and will host four performances in its sanctuary. One of the performers at the Church of Universal Fellowship from 8-8:40 p.m. is Lauren Onsrud, an Orono High School graduate, and well known by many for her starring role as the infallible Sally Bowles in Orono High School’s production of Cabaret. 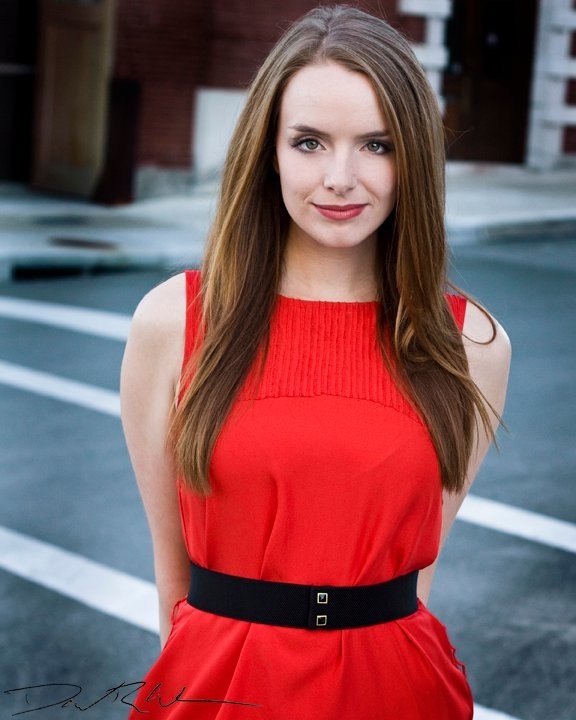 Read on to learn more about this stunningly talented young woman. Story Slam Bangor is a fantastic community building program that started here in the Orono area with the goal of giving people a time and space to tell their story. 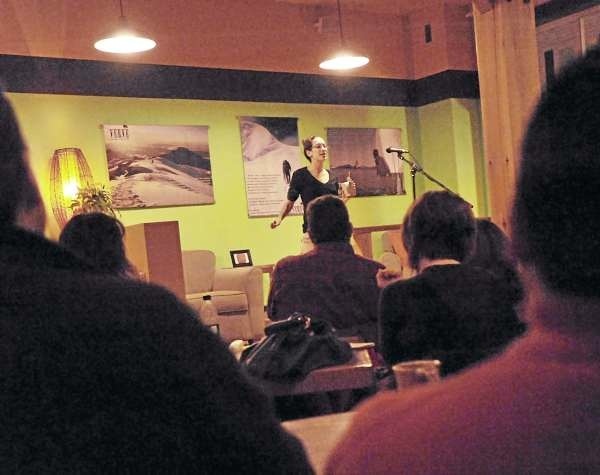 Story Slam Bangor will be featured in Stillwater Artsapalooza at Verve from 8:40p.m. to 9:40p.m.